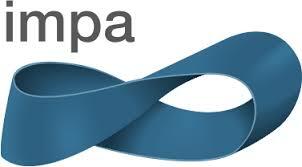 This CIMPA research school will present modern tools of number theory and algebra with a focus on their computational aspects and use in cryptography. The school is co-organized by the Institut des sciences, des technologies et des études avancées d'Haiti (ISTEAH). It will take place in Cité du Savoir at Génipailler, Milot, near Cap-Haïtien. 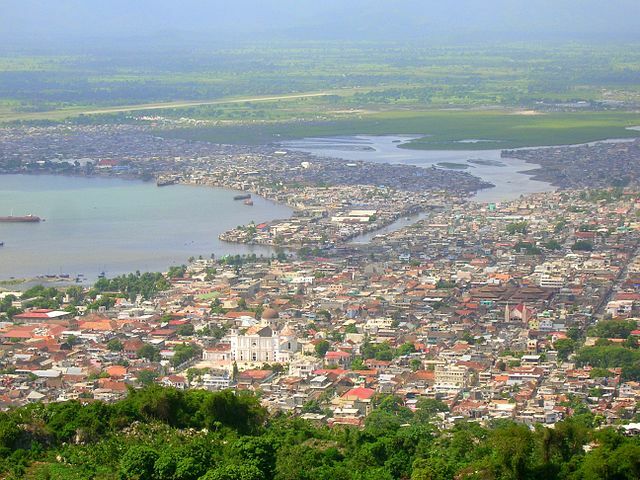 Accommodation of participants and speakers will be in Cap-Haïtien. Deadline for both online registration and CIMPA application funding: November 25, 2018. Although cryptography has a long history, it has developed since the 20th century into a modern science with the help of computer science and mathematical tools coming from algebra, number theory, combinatorics, geometry. 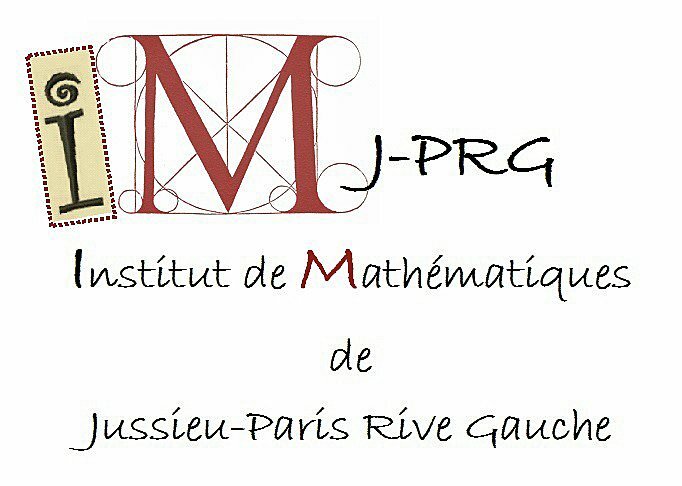 The minicourses will present various mathematical aspects of the subject: elementary and algebraic number theory, elliptic curves, primality tests, representation theory, lattices, computational aspects, applications to cryptography. Training sessions will be devoted to PARI/GP and SageMath, two efficient computer algebra systems which are open-source and widely used by the community. 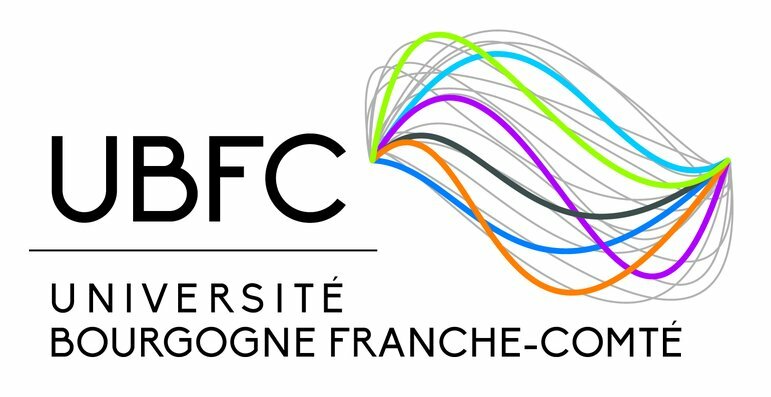 The school aims at promoting and developing these new research areas for teachers and researchers in Haiti, attracting new students and developing scientific collaborations with other countries (France, USA, the Caribbean,...), including co-directions of Ph.D. students. We gratefully acknowledge the support of CIMPA, ISTEAH (Haiti), Foundation Compositio Mathematica, Agence Universitaire de la Francophonie, International Mathematical Union, Instituto de Matemática Pura e Aplicada (Brazil), Institut de Mathématiques de Jussieu - Paris Rive Gauche (France), Université Bourgogne Franche-Comté (France). This website is hosted by Mathrice. 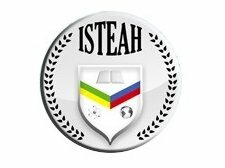 Contact: Cécile Armana (external coordinator) and Jean-Marie Vilaire (local coordinator). Picture of Cap-Haïtien by Rémi Kaupp under the Creative Commons Attribution 3.0 license. 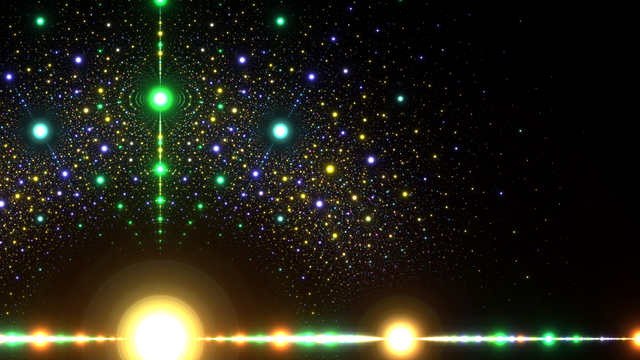 Picture of the field of algebraic numbers in the complex plane by Stephen J. Brooks under the Creative Commons Attribution 3.0 license. Deadline for both online registration and CIMPA application funding: November 18, 2018.